Check hitch ball to make sure it is the same size as the clomid for men trailer coupler. Also, the hitch ball should meet or exceed the GVWR of the trailer. Periodically lubricate the ball and visually check for any signs of deterioration. With excessive wear, hitch balls can come loose from the trailer coupler. If you are towing with a vehicle that did not come with a factory installed towing package, make sure to install a transmission cooler and a heavy-duty turn signal switch. Your tow vehicle should have properly installed fastener points (either links or rings) for the trailer’s safety chains. These fastener points are part of the equalizer hitch. 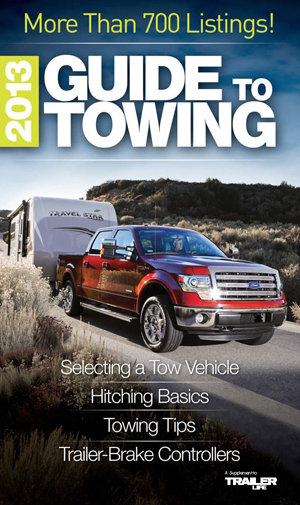 If you are using a bumper or a straight frame hitch, you may need to have fastener points added to the tow vehicle. Check your tow vehicle’s tire pressure. When you add the hitch weight to tires that are improperly inflated, tread wear will be greatly accelerated. 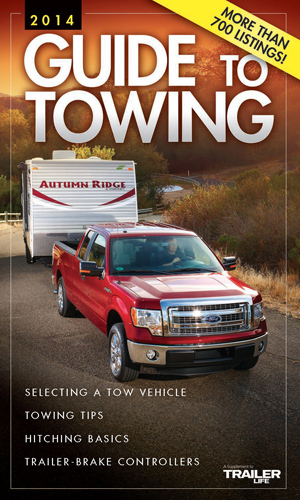 When you are hitched to the trailer, make sure both the tow vehicle and trailer ride level. If the hitch weight makes the tow vehicle “squat” in the rear, you will need to purchase an equalizer hitch to eliminate this problem. A tow vehicle that rides low in the rear will not steer properly and may cause damage to the rear axle, hubs, and tires from an overload situation. Know your trailer. Do not overload. Stay within your Gross Vehicle Weight Rating (GVWR) capacity. Refer to your trailer’s identification plate for the GVWR. Follow the axle manufacturer’s recommendations for checking lug nuts on wheels. We equip all their new trailers with breakaway systems that meet Department of Transportation (D.O.T.) standards. 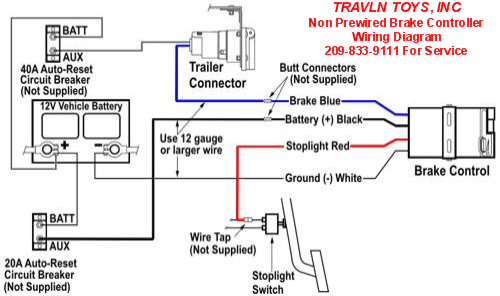 When coupling your trailer to your tow vehicle, be sure your battery is fully charged and the breakaway switch cable is secured to the tow vehicle. Make sure your trailer’s safety chains have a rating that meets or exceeds the GVWR of the trailer. We manufacture all our trailers with chains that exceed the GVWR rating of the trailer. Securely latch the chains to links (or rings) on the tow vehicle. Be sure to cross the chains before you attach them to your tow vehicle. This crossing technique creates a cradle to catch the coupler should it disengage from the tow vehicle preventing it from dragging or plowing into the road. This will enable you to stop more safely in such an emergency. Do not allow the chains to drag on the road surface because over time this will weaken the chains and lessen their effectiveness. All ball coupler hitch trailers are required to have safety chains. Before each trip check the trailer’s brakes and make sure they are properly adjusted for the load you are carrying. Remember . . . it takes more room (and time) to stop a heavier loaded trailer than a light one. Anticipate stops and don’t tailgate.